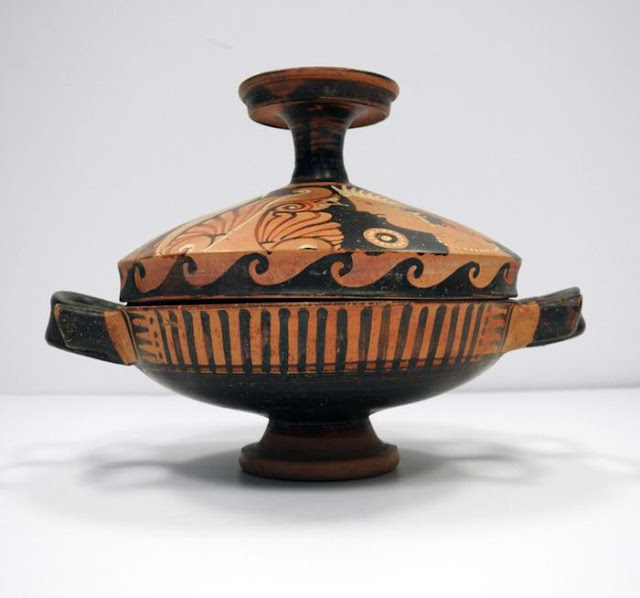 A small vase for oils and ointments, a wine pitcher and a bowl for food are three archaeological finds from the Greek era that had been smuggled out of Italy and have been tracked down and will be brought back. 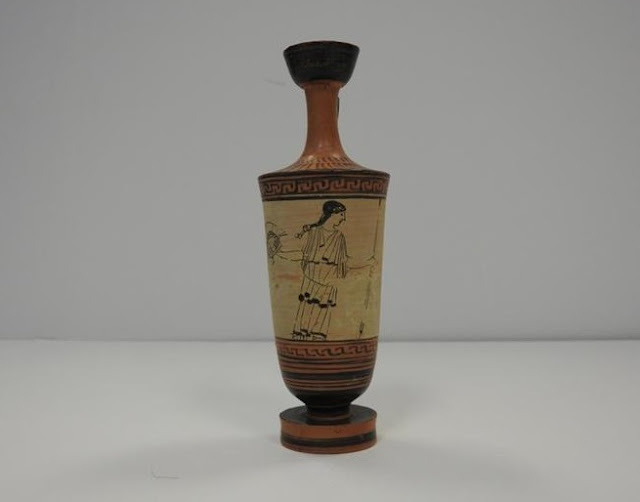 The finds were recovered through collaboration between the cultural heritage section of the Carabinieri and the FBI and were handed over to Culture Minister Alberto Bonisoli on Wednesday in Washington. 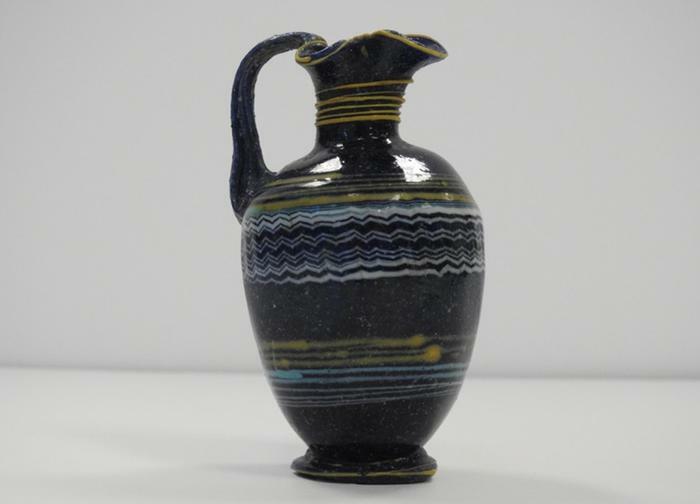 "On this occasion I want to announce that, in the next few months, a draft law of government initiative will be presented at the cabinet in collaboration with the foreign affairs ministry, the justice ministry and the ministry that I represent for the ratification of the Convention of Nicosia on crimes against cultural heritage," Minister Bonisopli said at the ceremony in the Italian embassy in Washington. Over 15 years of collaboration between Italy and the US in working against the smuggling of archaeological finds was celebrated during the event. The minister said that there would be stiffer penalties in the draft law.